Jasmine D. Shipp, O.D. received her undergraduate degree from Emporia State University in 2000, and completed her Doctor of Optometry at the Southern College of Optometry in 2004. 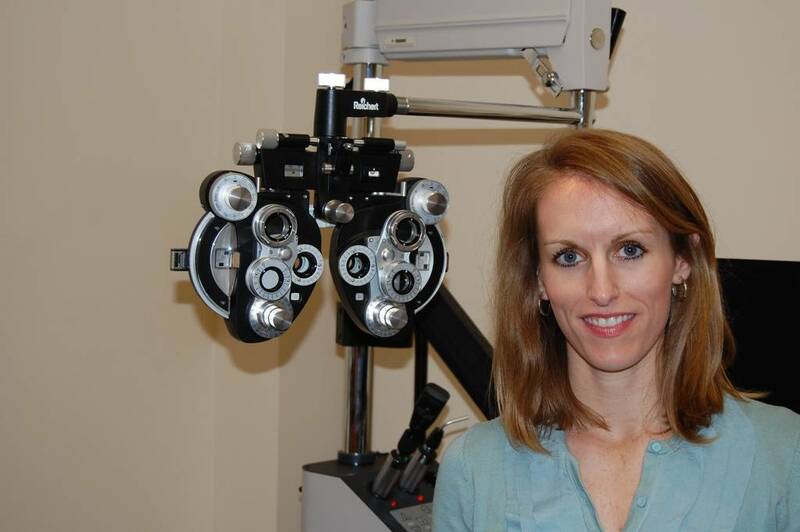 Her educational experience also includes rotations at the Northern Navajo Medical Center in Shiprock, New Mexico with focus on diagnosis and management of ocular disease, and at Blue Ridge Eye Associates in Lexington, VA with emphasis on primary care.